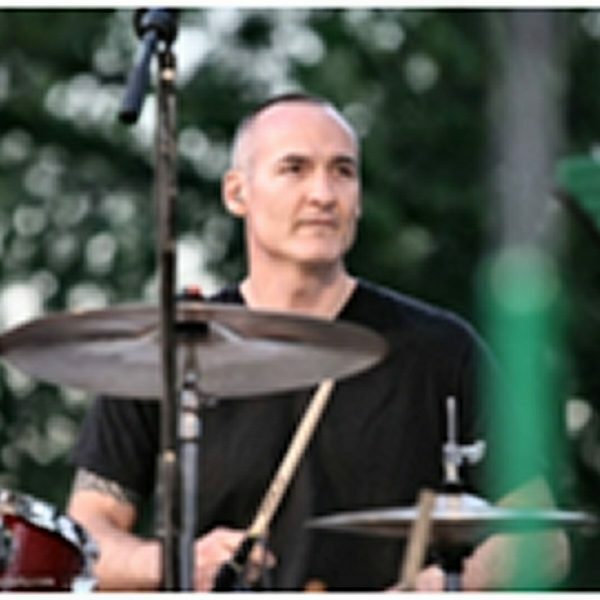 I am a veteran drummer for the Blue Man group in Las Vegas from 2000-12, and have performed in the New York and Chicago productions. One of my specialties is versatility for it allows me to be hired for everything from Pop, Funk, Blues, Rock, Folk, Jazz, to gigs. I am grateful for every musical experience that I’ve had to date and look forward to further growth as a musician and human being.